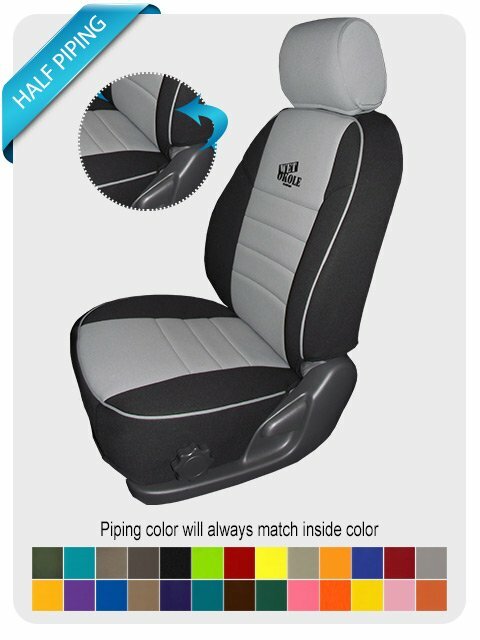 Wet Okole Seat Cover Care Kit - Buy all three and save. 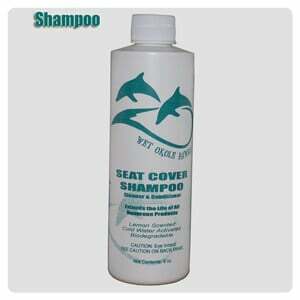 Highly concentrated seat cover shampoo cleans and conditions all neoprene products. 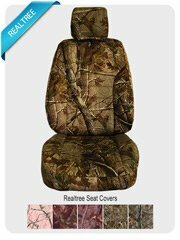 Regular cleaning leaves your seat covers free of organic residue and salt deposits. 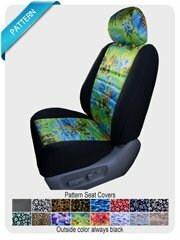 Conditions,seals and protects Wet Okole Hawaii seat covers. 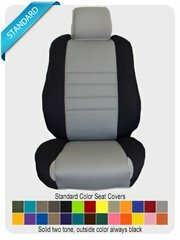 Reduces damage and fading from the sun. 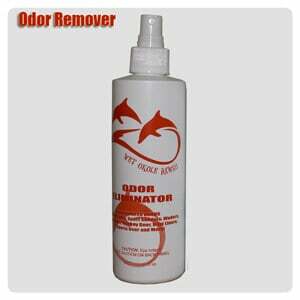 Highly concentrated 100% natural and 100% biodegradable microbial odor eliminator. 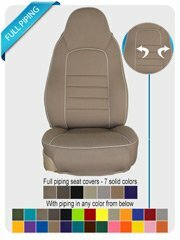 Mirazyme penetrates the thin layer of nylon on our seat covers and eliminates any odors that may have occurred while in use.